This housing project in New York State creates 100% of the energy it uses through renewable sources. A record number of electric vehicles were sold last year in New York State — up 68% from the year before. 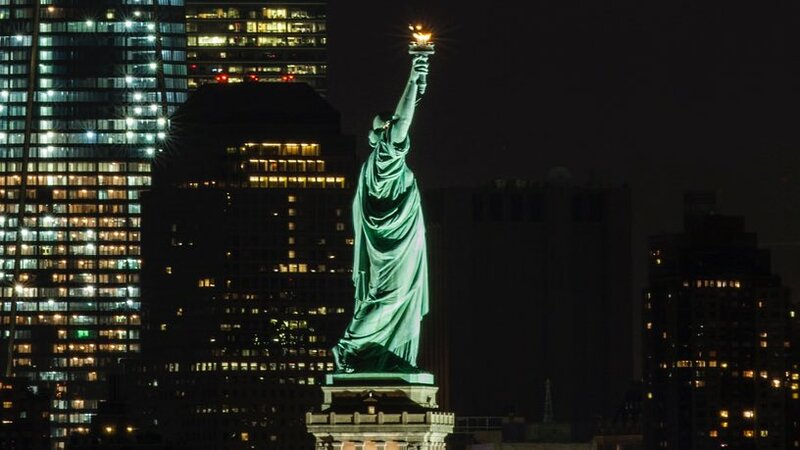 New Yorkers use 23 billion plastic bags a year. I'm proud that this #EarthDay, I signed a bill to ban single-use plastic bags statewide. This ban will prevent major damage to our environment, protect fish and wildlife, and create a greener, cleaner state for everyone. 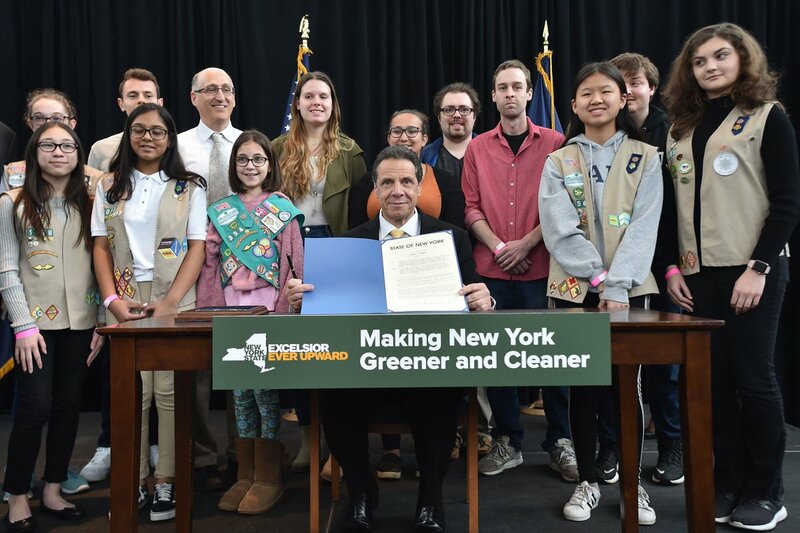 This #EarthDay I’m proud to sign legislation banning the sale of single-use plastic bags in New York State. Plastic bag pollution will soon be history. 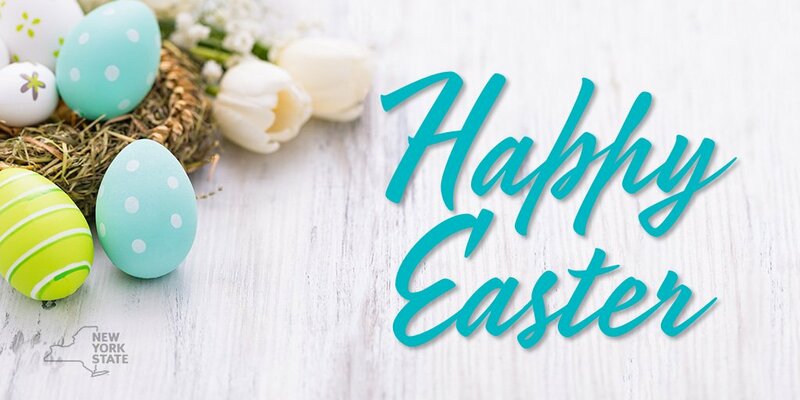 I wish all who celebrate a blessed Easter filled with joy and happiness! New York State is expanding college tuition scholarships to cover children, spouses and dependents when a member of the Armed Forces dies or is disabled while performing military duties. We honor their sacrifice not just with words, but with action. 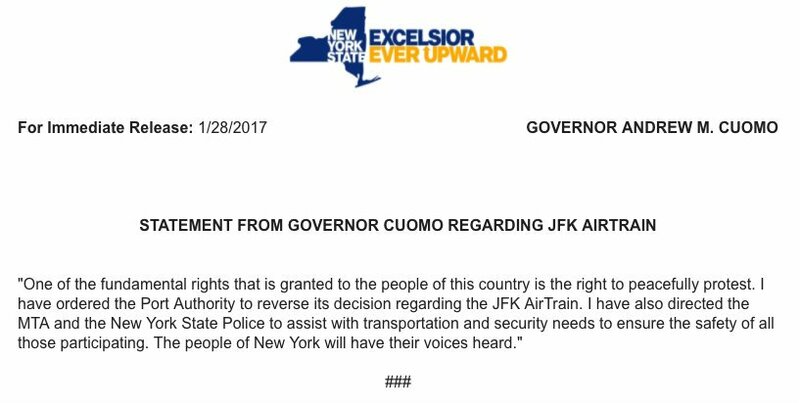 I have ordered the Port Authority to reverse its decision regarding the JFK AirTrain. 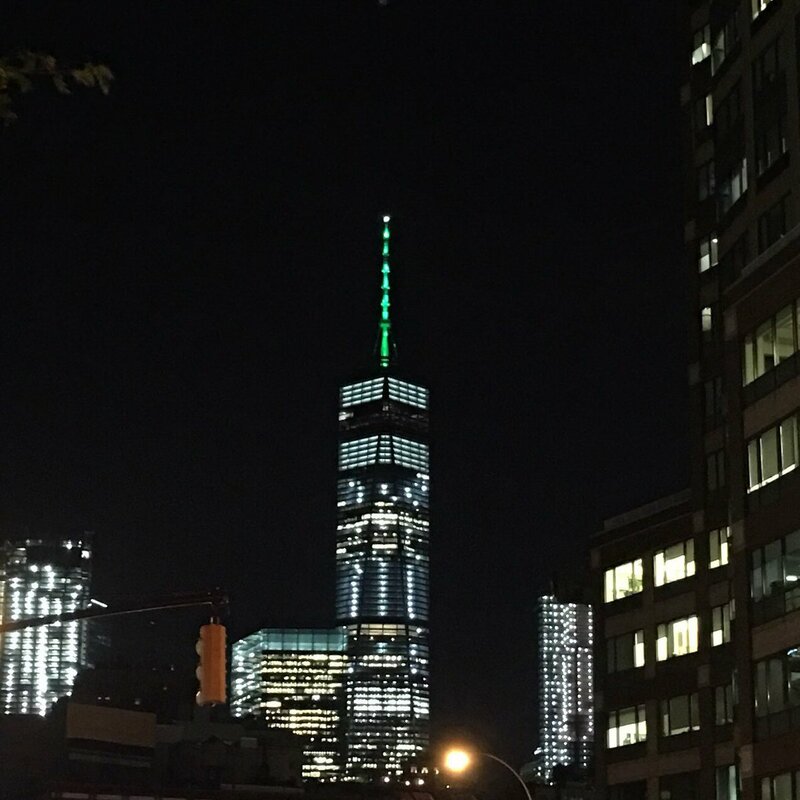 The people of New York will have their voices heard. If the goes bankrupt because of the State of New York, they'll be in my thoughts and prayers. Today I am announcing legislation to remove all firearms from those who commit any domestic violence crimes. Today a gunman terrorized an elementary school. Last week a gunman slaughtered a church congregation. Last month, a gunman massacred people at a concert. This cannot be the new normal. When will Congress act? If the administration won’t #ActOnClimate, the states will. 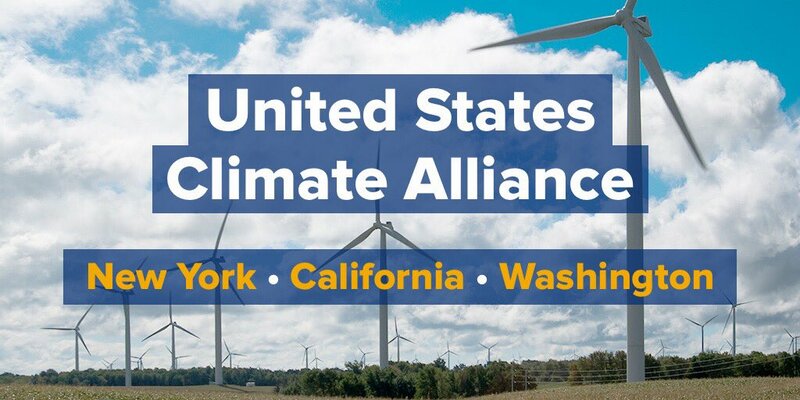 Proud to join and to form the US Climate Alliance. After a terror attack in Manhattan we secured the bikeway with barriers. 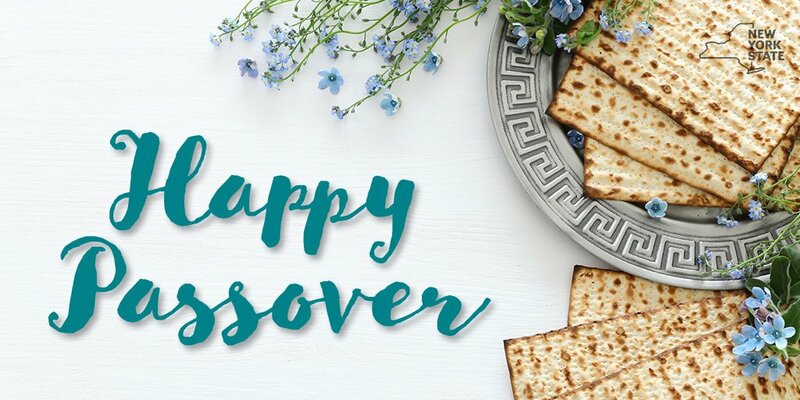 After today's shooting, we need more than thoughts and prayers.